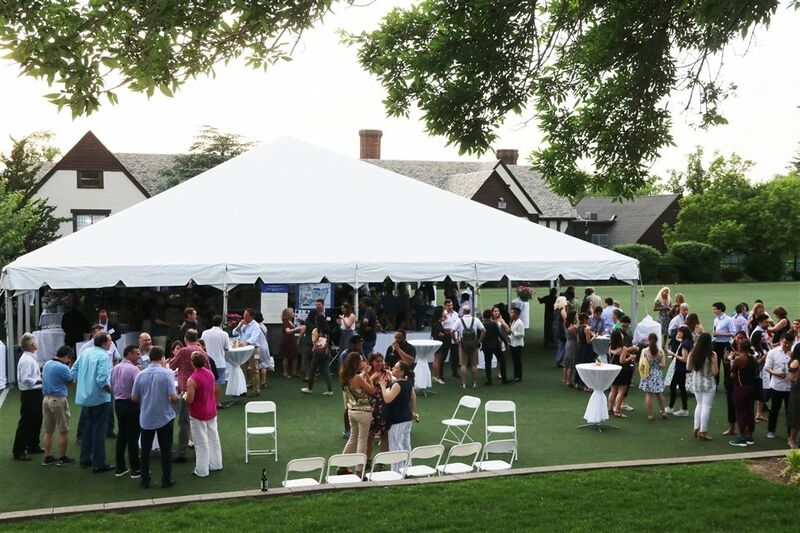 REGISTER for Reunion 2019 which will be held the weekend of May 31-June 1, 2019 for all alumni with special celebrations for those major reunion class years ending with 4 and 9. For more information, contact the alumni office or your class representative. Learn more about our Reunion 2019 Alumni Awardees. Click here. 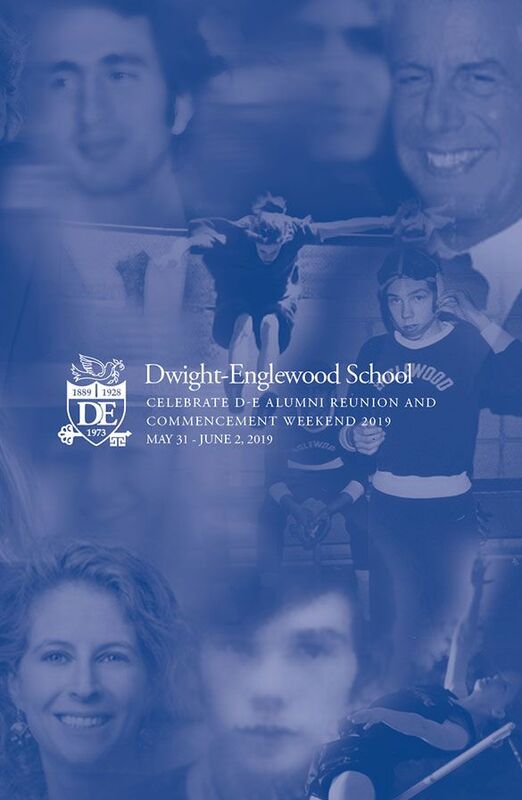 Wherever life has taken us and whether our school years were spent at the Dwight School, the Englewood School for Boys, or today's Dwight-Englewood School, we all share a special bond through the years as we all grew up on this campus. Our history enriches who we are today, and you, as a member of our alumni body, are important to us! We appreciate your loyalty and continued involvement with the school as well as the generous financial support that so many of you have provided over many years. We look forward to your visits, to hearing about your lives—your careers, your children and grandchildren, your memories of the school when you were here, and your thoughts about Dwight-Englewood School today. We are also always looking for more alumni to join our strong parent and alumni volunteers serving on various Board of Trustees working committees. Our D-E Alumni Relations Committee is just one area we would encourage your participation. As an alumna/alumnus of the school, you have both great experience and a unique, valuable perspective. Assistance is needed with the following committees: Alumni Relations, Building and Grounds, Development and Finance. We also welcome and encourage your suggestions of alumni nominations for our Board of Trustees. To learn more and get involved, please contact me at 201-227-3111 or 201-569-9500, ext. 3111 or email me at sanchm@d-e.org. In order for us to stay connected with you electronically, please update your contact information on the Update Your Information page. We look forward to hearing from you! We want to hear from you! Click here to provide your current contact information.